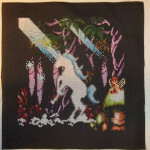 Skyrim Helmet Video Unicorn Forest - A Game Sprite Mash-Up! 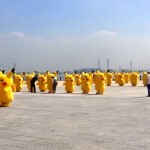 Pikachu Outbreak! Have you seen this video?